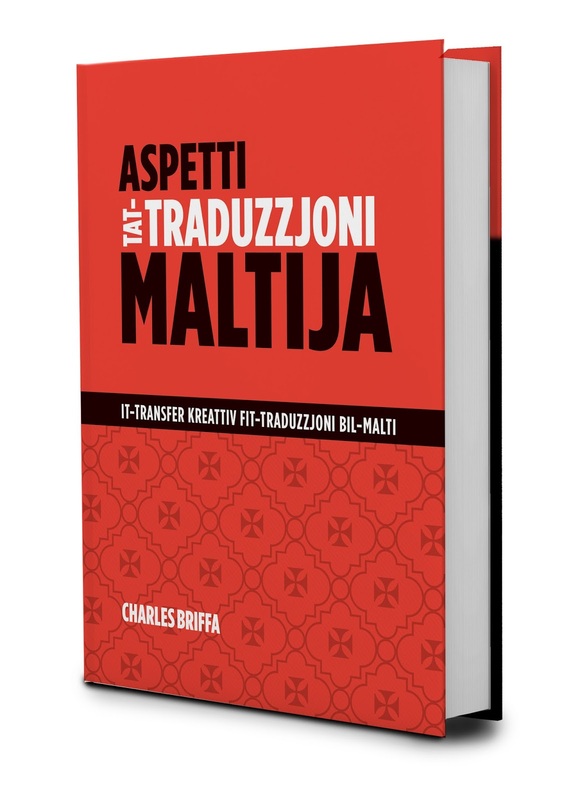 Aspetti tat-Traduzzjoni Maltija jippreżenta approach ta’ sfida għal kif wieħed jaħseb fuq it-traduzzjoni Maltija. Huwa kors ta’ qari komprensiv fuq il-kwalità ta’ traduzzjoni Maltija, waqt li joffri spjegazzjonijiet ċarissimi fuq problemi teoretiċi involuti fis-suġġett tal-istudji tat-traduzzjoni. U kull wieħed minn dawn is-suġġetti jinfetaħ, bħal murtal tal-ftuħ, f’topiks oħra bit-temi u l-argumenti tiegħu. Aspetti tat-Traduzzjoni Maltija huwa għal dawk li jridu jaħdmu fil-qasam tat-traduzzjoni: studenti, professjonisti, riċerkaturi, awturi, xandara, u tradutturi. Għadu kemm ħareġ IL-PONT ta' Awwissu 2015. Online literary magazine IL-PONT (The Bridge) of August 2015 is out. 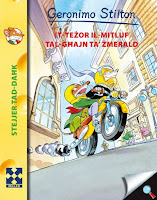 It is published mainly in the Maltese language. However, one can read poems in different languages. This month on page 19 one can read poems from Russia (Adolf Shvedchikov), USA (Teresinka Pereira), Italy (Roberto Malini) and Israel (Ada Aharoni). 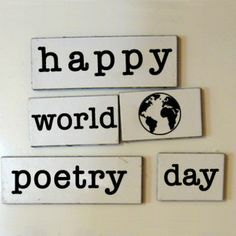 Best regards and good luck to all my Greek friends and poets, and their families. July issue of monthly online literary magazine IL-PONT, founded and edited by Patrick Sammut, is out. 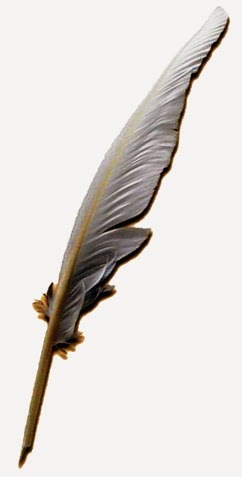 There are pages dedicated to poetry written by a number of Maltese poets and also non-Maltese poets. In this issue one can read poems by Sabahudin Hadzialic (B&H), Amerigo Iannacone (Italy), Zacharoula Gaitanaki (Greece) and Hsu ChiCheng (Taiwan). 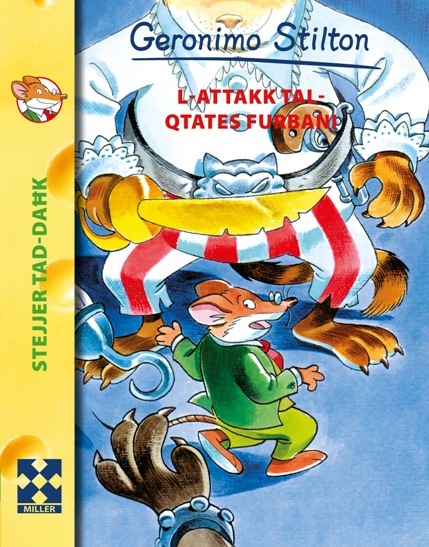 L-istejjer ta’ Geronimo Stilton tant kienu suċċess bil-Malti li kellhom joħorġu sitta oħra. Geronimo Stilton huwa ġurdien li jmexxi gazzetta, imma l-vera passjoni tiegħu hija l-kitba ta’ stejjer tal-avventura. 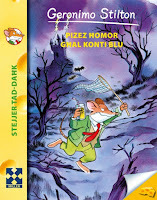 Joqgħod fil-Belt ta’ New Mouse, il-kapitali ta’ Gżiret il-Ġrieden, u l-kotba tiegħu huma kollha best-sellers! L-istejjer tiegħu huma tad-daħk, tad-daħk b’mod famaws. Huma ħrejjef tajbin li jġagħluk tilgħaq il-mustaċċi, żgur! F’ġieħ il-ġobon tat-toqba! 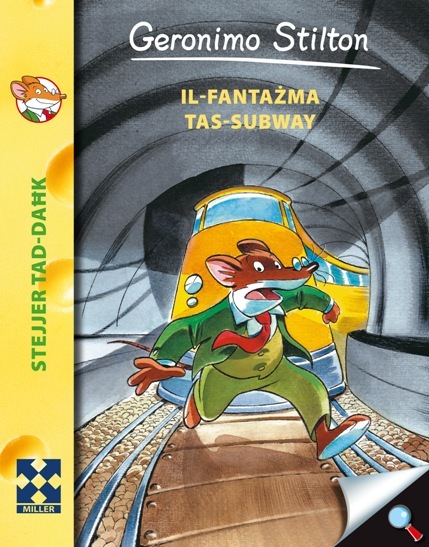 Kien hemm fatat jidher fil-mini tas-subway tal-Belt ta’ New Mouse. Mustaċċija jibdew jirtogħdu naħseb biss fuqu! Imma kont naf li kelli nġib l-iscoop* għal Il-Gazzetta tal-Gerriem. U allura tlaqt ninvestiga. Ma kontx naf li kont se nieħu l-akbar qatgħa ta’ ħajti – għax il-fatat inzerta kien QATTUS! Maqbudin mill-qtates! Din hija l-agħar esperjenza ta’ kull gerriem. 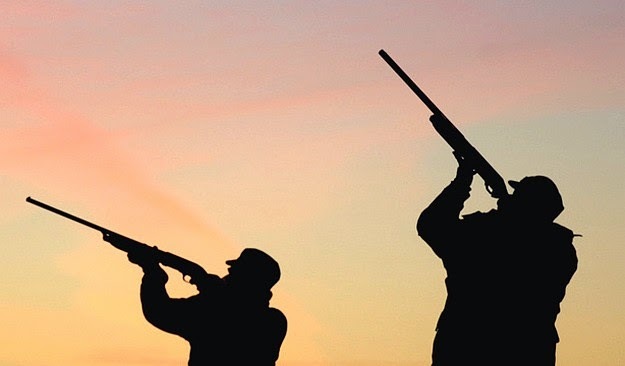 Kollox beda meta kuġinuwi Trap ikkonvinċieni biex ningħaqad miegħu għat-tfittxija tal-gżira leġġendarja miksija bil-fidda. Tlaqna b’balloon tal-arja sħuna. Imma qabel ma stajt tgħid “ġobon sħun fuq toast”, konna attakkati minn ġifen ta’ qtates pirati! Immawsnappjawna u heddewna li se jikluna. Tgħid naħarbu... jew se nispiċċaw fis-soppa? the arms of the workers. 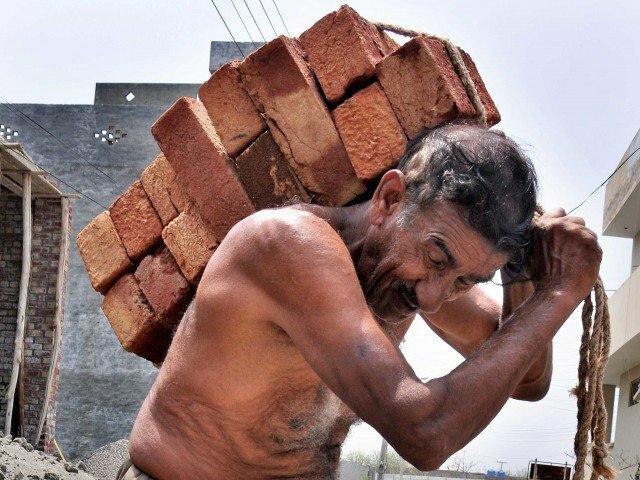 of consumers that exploit them. carrying them in her womb. Jidher li d-diversi serati letterarji li għamilna matul dawn l-aħħar sentejn fl-okkażjoni tal-Karnival, tal-Gimgħa Mqaddsa, tal-Milied, eċċ, bis-sehem ta’ wħud mill-kittieba Għawdxin li matulhom inqraw anke xogħlijiet ta’ kittieba li ħallewna, intlaqgħu tajjeb, u allura b’dan ir-riħ fil-qala’, ser nagħmlu serata oħra nhar il-Gimgħa 5 ta’ Gunju fis-7.30pm fil-Librerija Pubblika ta’ Triq Vajrinġa, Rabat Għawdex li matulha qed jiġu mistiedna l-kittieba Għawdxin, uħud minnhom magħrufa sew fostna. 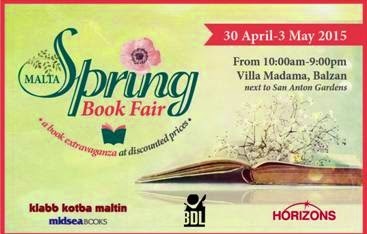 Bla dubju nħeġġu lill-istudenti u lil dawk kollha li għandhom għal qalbhom il-Letteratura Maltija biex iżommu dik il-ġurnata vojta u jiġu jisimgħu xi ftit poeżija sabiħa, xi novella, xi ftit epigrammi li tant kien magħruf għalihom il-Poeta tan-Natura u ex President ta’ Malta Anton Buttiġieġ, magħruf bħala Toni l-Baħri mwieled il-Qala, xi storja, xi ftit folklore flimkien ma’ xi ftit mużika bil-għajnuna sħiħa ta’ Mro Antoine Mercieca. Billi jkun beda Gunju u allura s-sajf jinsab qrib u l-festi jkunu bdew ukoll, dis-serata qed insemmuha: Is-Sajf Magħna u l-Festi wkoll. Se jinqraw xi siltiet mix-xogħlijiet ta’ Gorġ Pisani u Patri Mattew Sultana Kapuċċin mix-Xagħra minn Antoinette Grech u Lorna Tabone, kif ukoll ser nisimgħu xogħlijiet minn fomm il-kittieba Charles Bezzina, li għadu kemm tana ktieb dwar Għawdex fl-Aħħar Gwerra, Ganninu Cremona, Anton F Attard u Vanessa Attard, Joe Camilleri, Joe W Psaila, Patri Remiġ Galea Kapuċċin li għadu kemm ingħata Ġieħ Sannat, Mario Borg, Raymond Caruana, Dr Alfred Grech, Frans Mizzi u Pierre Mejlak li dan l-aħħar għal kitbiet tiegħu rebaħ premju prestiġġjuż mill-Ewropa. Jekk naraw li ma tħalluniex waħidna, għal ġejjieni nerġgħu noħolmu b’xi ħaġa oħra! Tinsewx li l-bniedem ma jgħixx bil-ħobż biss! Mario Borg: Poeżija – ‘Ħabbejtek’. Il-Pont (The Bridge) is an online literary magazine published monthly since October 2012. 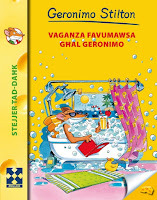 It's main language is Maltese, but poems in other languages - mainly English and Italian - are regularly included too. Il-Pont is intended to bring together writers and readers from all over the world. In May 2015 issue one finds poems by Alessio Stretti and Paola Mara De Maestri from Italy, Tatjana Debeljacki from Serbia, Eftichia Kapardeli from Greece, and Teresinka Pereira from USA. 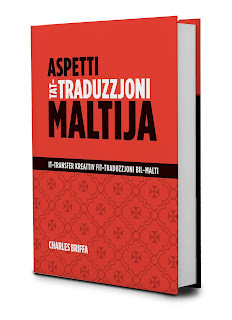 Many more - news from the literary world, interviews, book reviews, essays - for those who read Maltese. 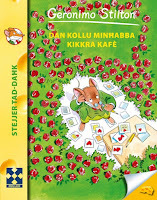 Aktar attivitajiet f'rabta mal-ktieb u l-letteratura. Awguri lil Faraxa Publications. 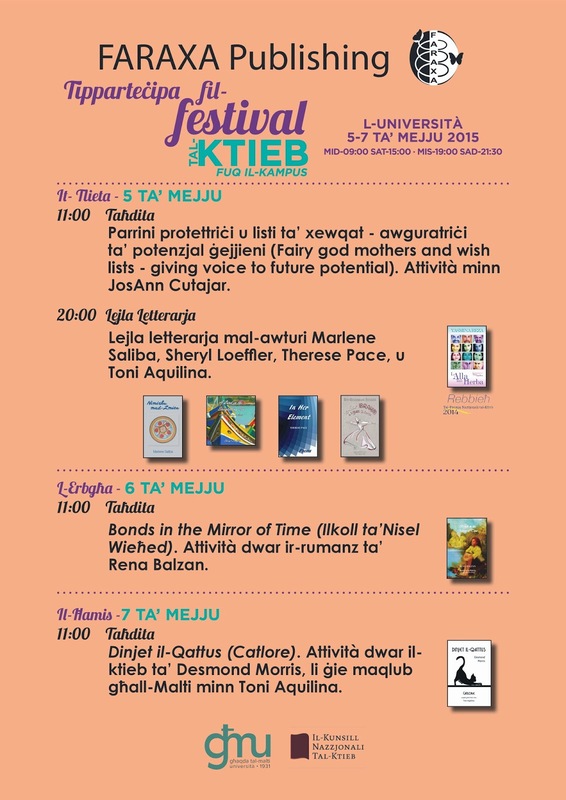 L-avvenimenti f'rabta mal-ktieb u l-letteratura ma jonqsu qatt. Dan sinjal pożittiv ferm. Nagħtu daqqa t'id billi nattendu u nixtru l-kotba. Il-ktieb investiment. Proset dejjem lill-kittieba, organizzaturi, sponsors u persuni li jipprovdu l-ispazju fejn attivitajiet bħal dawn isiru. 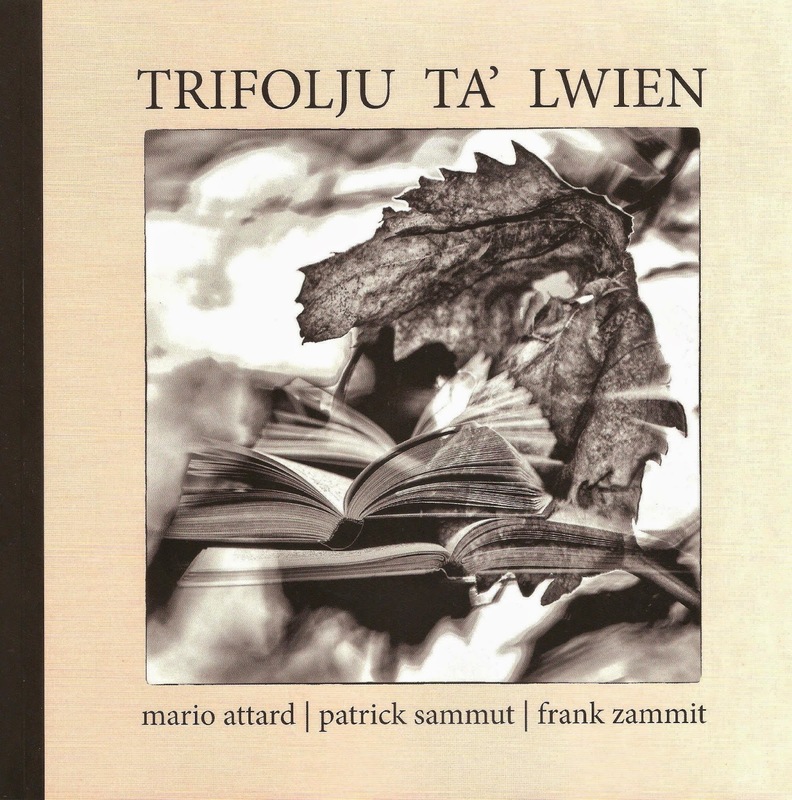 ‘Trifolju ta’ Lwien’ - a poetry collection by Mario Attard, Patrick Sammut & Frank Zammit. Nowadays, it is not uncommon to come by a poetry collection compiled by more than one poet. This happens either because of the expenses one needs to publish a book or because the same poets see in themselves a similar trait or feel themselves to be related in some way. 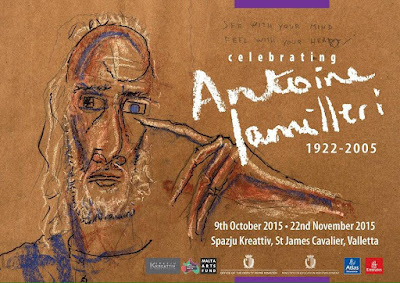 The latter is, for sure, a good reason for this collection, titled Trifolju ta' Lwien as all three poets, namely, Mario Attard, Frank Zammit and Patrick Sammut were, or are, teachers at the same school - De La Salle College. This poetry compilation is given to us in a very modern format and comes with a biography of all three poets and a foreward by Prof. Oliver Friggieri. They felt the need to join forces for full effect. Three contemporary poets writing in favour of nature, of the beauty of their country, the environment, their desire to right the wrongs that society does to country and lifestyle and of the many dissatisfactions felt due to the onslaught of time. This collection is a three-pronged dig at the deterioration of morals, of environment and harmony around them. While they bemoan the beautiful things lost to time, never to be retrieved again, at the same time they are not pessimists because hope is omnipresent in their lines, perhaps as a means of comfort. 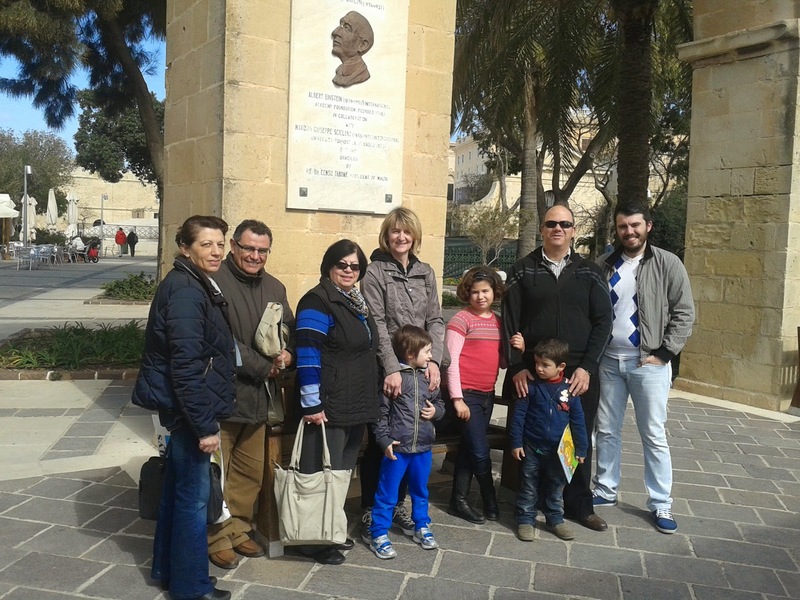 Mr Attard, an ex-teacher, being the eldest of the three, is the one who mostly puts forth a nostalgic trend for the place where he grew up, his simple family life in a religious environment, as well as displaying patriotic and romantic elements. He remembers with nostalgia, the good morals his mother instilled in him. He is very critical of the changes to his direct environment, Cospicua and in a romantic twist laments love that goes astray, see Għaliex? In Mr Zammit's poems, we see a patriotic trend as well, perhaps, because he lives in Australia, very much away from all things Maltese and therefore, tends to feel nostalgic of all he has known in his country. His love for the patria is visible in the poem Fejn Hi Dik Malta Li Ħallejt Warajja, where he says he is displeased with the many changes his homeland underwent. 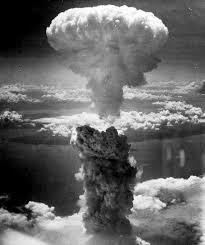 Like everbody else, he shows himself displeased with war and the throes it brings about, Jien Iben is-Sirja. 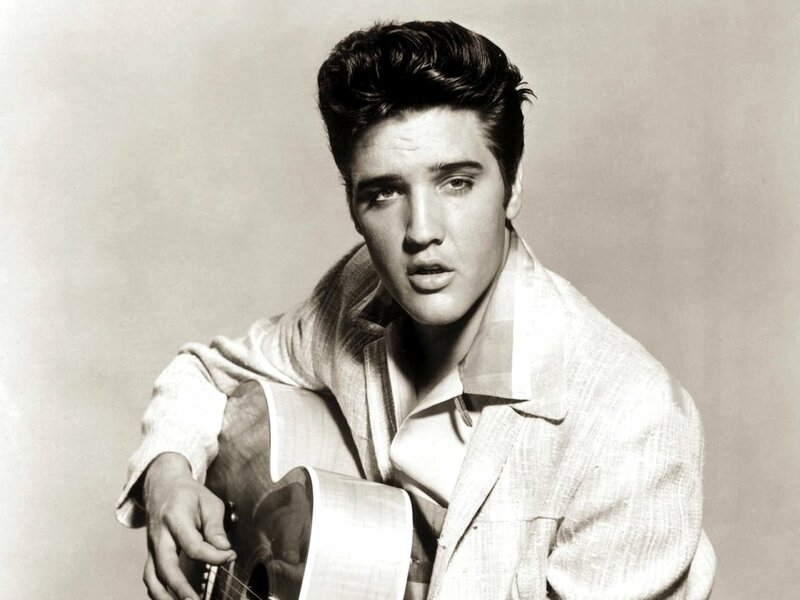 He is the one who at times, turns to classic poetry when he feels very strongly about something. 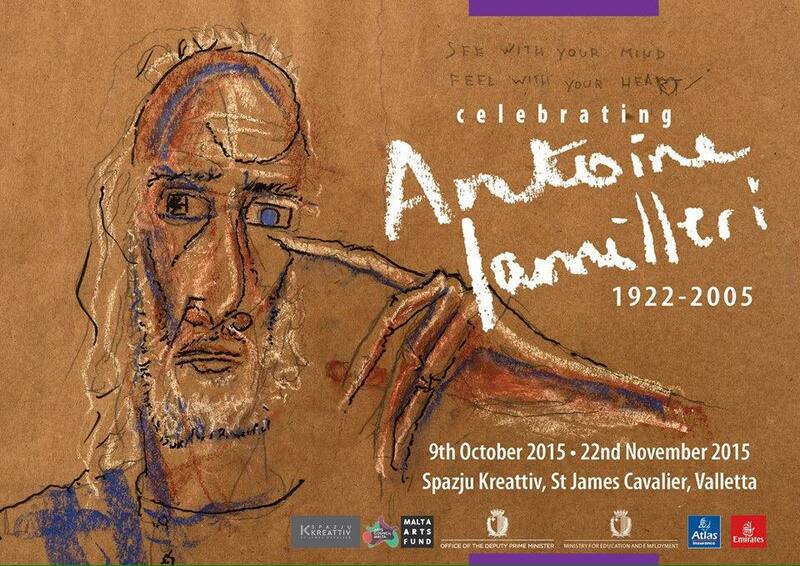 Mr Sammut is a poet, a writer of children's books, textbooks, an excellent critique writer as well as a lecturer. His analytical essays portray an amazing grip of this art and are always exhaustive of the subject in hand. His poems are very descriptive and show him to be very observant. 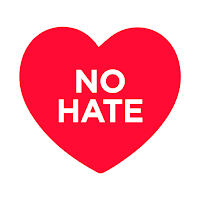 They are indicative of a sensitive person who wants to better life, environment and lifestyle. He has a splendid way of describing things and places, situations that provide the readers with a clear picture as though they are living beside him, see Jum ta' Btala, Hemm Żminijiet... 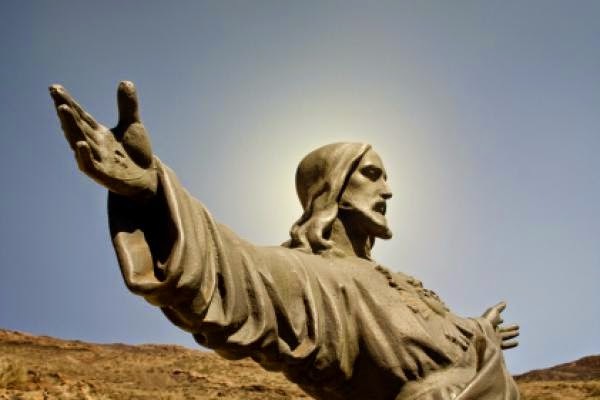 He does not feel comfortable in this materialistic world and yearns to better it. What is predominant in Sammut is the maternal-filial element. He feels strongly about family ties and the love his mother bestowed on him and feels that life is worse off without her presence in Tifkira ta' Omm. He feels one with nature and a good day for him is one that he spends outdoors with his family. Pawsa is a poem that shows him to be an up-to-date person with the entertainment scene. Trifolju Ta' Lwien is a collection that should go down well with everyone as it has everything, an easily understandable verse that is also rich in metaphor and sensitivity without being overtiring to the mind. It is the work of three sound men who share the same ideals that make for a good citizen and a better world. 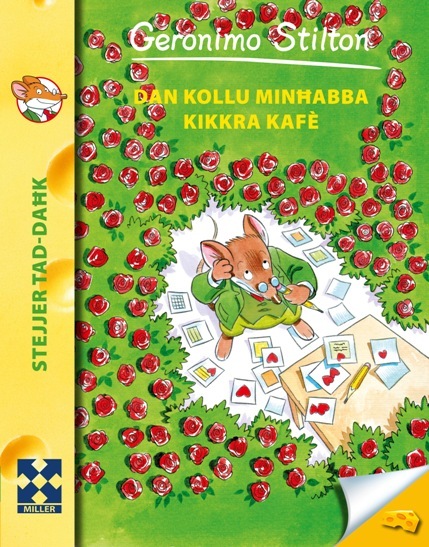 Illum ilkoll nafu kemm hija iebsa li poeta jippubblika vrusu fi ktieb. Ftit li xejn huma dawk il-pubblikaturi li lesti jagħtu lill-poplu dan is-servizz, peress li jifhmu li l-poeżija tappella għal ftit nies, allura mhumiex lesti jidħlu għal dan ir-riskju għax jibżgħu li l-kotba tal-poeżija jibqgħulhom ma’ wiċċhom. Kienet din ir-raġuni li Mario Attard, Patrick Sammut u Frank Zammit iddeċidew li jippubblikaw flimkien uħud mill-versi li nisġu f’dawn l-aħħar snin. Il-Ġabra għammduha Trifolju ta’ Lwien; u tabilħaqq hekk hi. Trifolju għax hawn il-qarrej isib versi ta’ tliet poeti u lwien għat-tiżwiqa ħelwa ta’ temi u stili li tawna Attard, Sammut u Zammit, temi li wara kollox jitfgħu dawl fuq il-poeżija lokali kontemporanja. Mario Attard jista’ bir-raġun kollu jitqies bħala l-poeta l-aktar anzjan fost dawn it-tlieta. 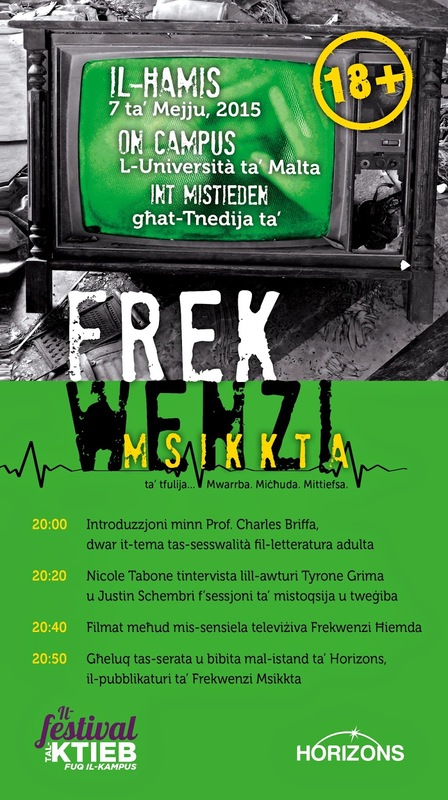 Il-poeżija tiegħu tikxef ċerti diżappunti li minn żmien għal żmien iltaqa’ magħhom f’mumenti partikolari. Huwa josserva t-tibdil li jseħħ madwaru u ma jonqosx li jesprimi l-fehma tiegħu dwaru (Pjazza Santa Margerita). Il-poeżija ta’ Attard hi speċi ta’ kwadretti varji impinġijin b’pinzellati tal-imgħoddi. Dan hu sinjal li l-poeta jiġu waqtiet fuqu meta jħossu jbati minn nostalġija għall-passat u kemm kemm ma jixtieqx li ċerta tip ta’ ħajja terġa’ lura għalli kienet. It-temi ewlenin li jittratta Mario huma diversi: minn dawk patrijottiċi (Apoloġija lil Rużar Briffa), sa oħrajn romantiċi (Ir-raġel tal-Barrakka) u reliġjużi (Il-lejla ġejt imtaqqal). 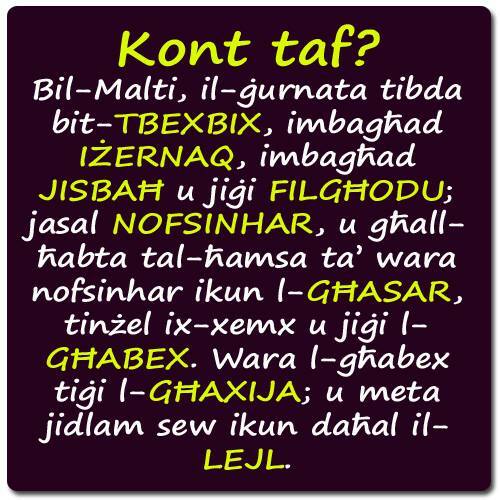 Meta l-qarrej jifli sewwa l-versi ta’ dan il-poeta jsib li ċ-ċentru tagħhom huwa l-bniedem. Attard jixtieq jidħol f’komunikazzjoni mal-qarrej u forsi għalhekk iħaddem stil kemxejn prożajku biex ikun żgur li l-ħsieb tiegħu jasal sħiħ għandu. Min-naħa l-oħra, il-poeżija ta’ Patrick Sammut hija espressjoni personali li tikxef il-veru karattru sensittiv ta’ dan il-poeta. Bħal Mario Attard, Sammut ukoll xejn ma jħossu kuntent bil-ħajja ta’ madwaru u ħafna drabi jikkundanna bla tlaqliq l-istil ta’ ħajja li tħaddan is-soċjeta` kontemporanja. Tant hu hekk, li jilmenta b’diqa, “li qed negħrqu sewwa fil-ħama bla ma nafu...” (Forsi xi darba); fl-istess ħin jitlob ħerqan biex l-istess soċjeta` tindaf mill-ġdid. Patrick Sammut juża d-deskrizzjoni bħala arma biex ipoġġi quddiem il-qarrej kwadri realistiċi u jużahom bħala spunt biex jesprimi ħsibijietu (L-għadira mill-gallarija) u (Fuq ir-ramla). 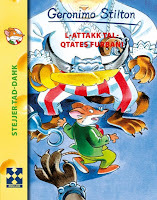 Xi drabi Sammut ikun anki sarkastiku (Pawsa). Għalih l-importanti li jħeġġeġ lill-qarrej jirrifletti ftit dwar il-messaġġ li jkun hemm moħbi fil-versi tiegħu. 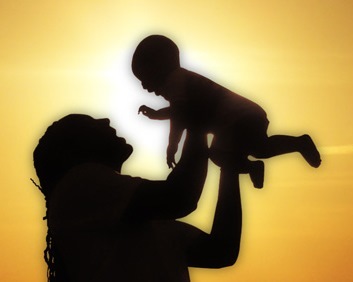 Interessanti l-figura materna li l-qarrej isib referenza għaliha f’ċerti poeżiji: (Tifkira ta’ omm, Ħarstek fuqi); figura li hija referenza diretta għall-imħabba li l-poeta kellu u għad għandu lejn ommu li għalkemm ħallietna numru ta’ snin ilu, xorta waħda għadha ħajja fil-memorja tiegħu. Biżżejjed il-qarrej jaqra l-espressjoni ta’ Sammut: “mingħajrha iswed u baħħ” (Mingħajrek). Patrick Sammut hu l-bniedem li jfittex is-serħan f’dinja utopja li ma jista’ qatt isibha f’waħda materjalista, għalhekk ma jħossux komdu fiha (Karnival solitarju). Dan jagħmlu billi sikwit ikun figurattiv fl-espressjonijiet tiegħu, aspett pożittiv li jikxef il-maturita` poetika tiegħu. “Frank Zammit huwa emigrant li jġorr lill-patrija miegħu”. 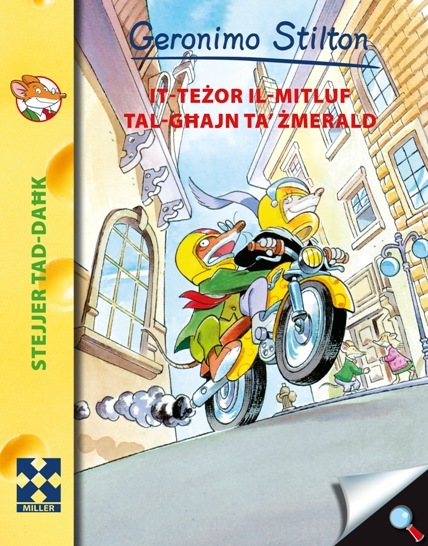 Hekk kiteb dwaru fid-Daħla ta’ din il-Ġabra l-Prof. Oliver Friggieri. Ta’ min ifaħħar l-imħabba ta’ dan il-poeta lejn art twelidu u lejn ilsienna, li għalkemm jinsab daqstant ’il bogħod minn Malta - ilu l-Awstralja sa mill-1984 - b’danakollu, ma nesa qatt lil pajjiżu u l-letteratura tiegħu. Huwa żar lil Malta diversi drabi u allura seta’ jinnota ċertu tibdil li seħħ fostna matul is-snin. Dan it-tibdil xejn ma jidher sodisfatt bih; anzi, jistaqsi sogħbien: “Fejn hi dik Malta li ħallejt warajja?” (L-aħħar salut). Forsi l-aktar li tweġġa’ qalb il-poeta hija d-dehra ambjentali. Huwa jħoss in-nuqqas tal-kampanja u jara l-konkrit jieħu post il-ġebla lokali. Iżda mhix biss. Tant hu, hekk li jistqarr: “Il-ħajja saret bla sens u bla sura” (Taħt miżieb iqattar). Il-poeta jidher imdejjaq anki b’ċerti esperjenzi personali li għadda minnhom u li donnhom ħallew effett ikrah fuqu (Tħallunix waħdi!). 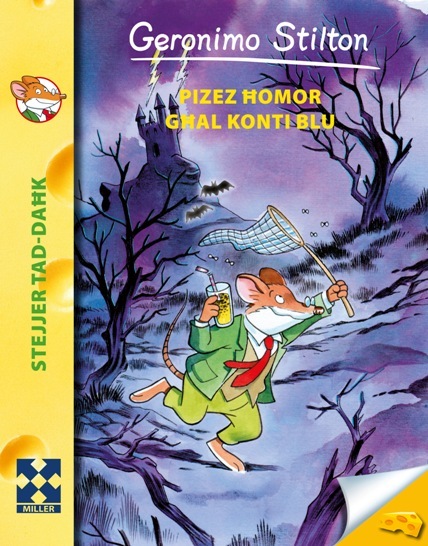 Imdejjaq ukoll bl-inġustizzji li qiegħda toffri d-dinja ta’ żmienna (Jien iben is-Sirja). Bħalma ma jħossux sodisfatt anqas bit-taqlib jew tibdil li seħħ fin-nisġa tal-poeżija lokali (Linji ġodda). Fl-aħħarnett, il-ħsieb tal-mewt ukoll inissel fih ċertu swied il-qalb (Fil-ħofra tal-irmied). Għalkemm kull poeta jittratta temi differenti minn sħabu, iżda l-qarrej żgur li jintebaħ illi l-poeżija moderna resqet pass sewwa lejn dik prożajka; tant li kważi, l-prosodija tilfet għal kollox is-siwi tagħha.